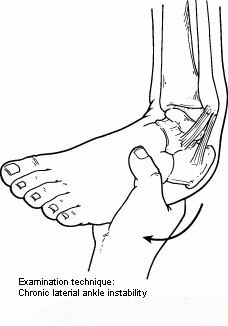 Chronic ankle instability is a condition characterized by a recurring “giving way” of the outer (lateral) side of the ankle. This condition often develops after repeated “giving way” occurs while walking or doing other activities, but it can also happen when you’re just standing. 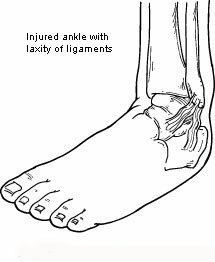 Many athletes, as well as others, suffer from chronic ankle instability.